First and foremost is understanding what underlying, typically unconscious, factors are causing your weight to go up and your body confidence to go down (beyond just having more weight). 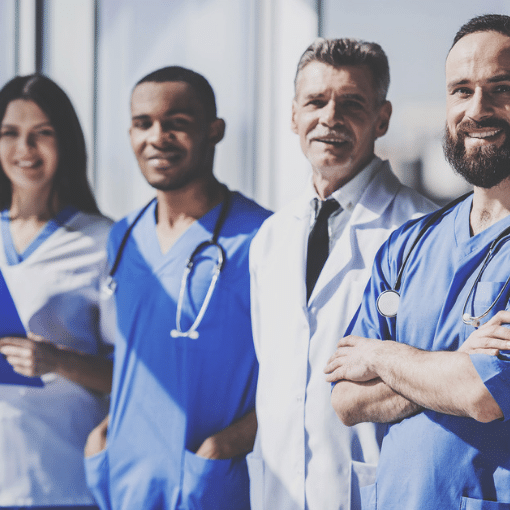 Most weight loss exercise programs and diet plans go straight to trying to offer a solution without first understanding what is causing the problem. They offer a bandaid approach that do not work in the long term. In order to get real results, you need to address the underlying emotions, patterns, beliefs, traumas and more that led to the weight gain. As you’ll see below, research is proving that when you do… you get powerful results. That number isn’t entirely surprising to most people. Most know that we have a weight loss epidemic in the Unites States, which has been spreading around the world. Since 1960, the percentage of obese people has nearly tripled! In 1960 the obesity rate was only 13.4%! 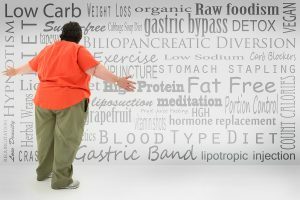 So the question is, with our weight loss industry having topped $20 billion dollars in the United States (85% of which is driven by women ), why are we not getting thinner? During the course of an average year, over 108 million Americans attempt to go on a diet, with the average dieter making four or five attempts per year! Most people go from diet to diet looking for the “magical” solution that will finally work, wondering why they’re struggling each and every time, with total frustration as to why the diets aren’t working for them. Have you ever been stressed out because of work, or because of a relationship, or about your weight and how you feel about yourself, or anything else… and reached for some comfort food? Or have you ever skipped exercising, even for weeks or months at a time, because you felt you were too busy, or because you felt unmotivated, or because you just felt too overwhelmed by life to get yourself to exercise? Yeah! I think we all have! The truth is that we don’t struggle with a lack of information on what to eat and how to exercise. 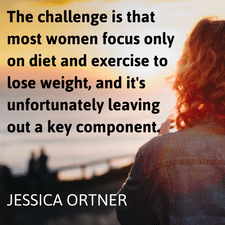 What we struggle with is what’s going on internally, deep in our unconscious minds, that’s making it difficult to make good eating and exercising decisions, and is biologically triggering fat gaining hormones in our bodies that prevent us from losing weight. We know we should make lifestyle changes, eating better and exercising more, but we fall back to poor eating habits and we skip out on exercising, time and again. 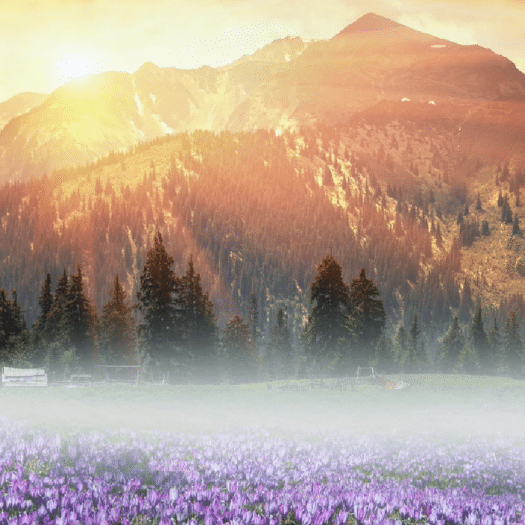 Our negative emotions have an enormous impact on what goes on biologically in our bodies. Things like… the stress, the anxiety, and the overwhelm I was dealing with when I was trying to lose weight. I had no idea about the myriad of hormones coursing through my body because of my emotions that were actually keeping me fat! 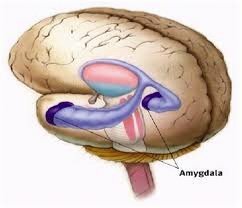 When something stressful happens, or you start thinking about something stressful, within seconds, the part of your brain called the amygdala (the almond-shaped part of your midbrain) tells your body to release specific hormones. #1 — It slows down your digestion. And anytime you slow down your digestion it makes it harder to… you guessed it… lose weight! #2 — It constricts your blood vessels along with a few other key biological changes that control how you think, how your body and brain function, how strong your food cravings come on, and how quickly your brain can react to a given situation. These two things combined mean that when you’re stressed you make worse decisions about what to eat, breaking your eating and exercise habits, and then you struggle to digest quickly, putting on more weight! Have you ever had it happen that you’re stressed out and all of a sudden you find yourself half way through something like a box of cookies, and you think to yourself… why did I do that? And you feel like you lost mental control of what was going on? That’s because… you did. The stress took over your body and inhibited your ability to think clearly and make good decisions. And the foods we crave during these stressful times, during a time in history when we have more addictive, poor quality foods available then ever before, doesn’t help either. Why do we tend to be attracted to and overeat sugary carbohydrates? Carbohydrate rich foods increase brain concentrations of an amino acid called tryptophan, which is the building block for serotonin. Serotonin is a neurotransmitter, which, when released, brings about feelings of calm, happiness, peace, and satisfaction. 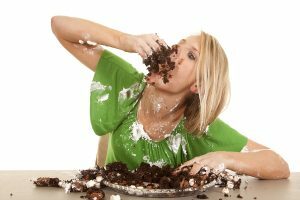 We overeat because our brain is looking for pleasure! Overeating in the moment serves a great purpose: it makes us feel great… until the side effects set in. Shortly after your sugar rush, your insulin levels drop and you feel exhausted, which triggers a craving for more sugary carbohydrates to get you back to the sugar high. It’s a vicious cycle! No wonder so many people in our modern society struggle with weight loss, right? 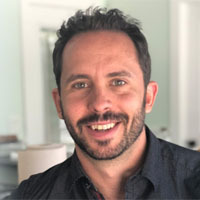 Back in 1960, before the three-fold increase in obesity… our ability to disconnect, and be away from work, cell phones, social media and the like… and to reset our central nervous system, came much more easily and much more frequently. Like any time period, there were of course challenges and stressors, but they key difference between then, or any previous time period, and now is the ability to reset our nervous system, a key component to being able to have balance, make better decisions, and balance the body. If you’re like so many people today who are under chronic stress, it’s hard to make the best decisions about what you eat or whether you exercise, and you end up putting on weight year after year. It impacts your immune system, endocrine system, nervous system, everything! Stress literally creates a hormone that makes you fat and is directly related to abdominal fat! 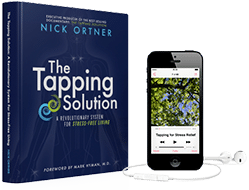 With Tapping you can reduce your stress by both getting at the underlying causes that trigger it and by being able to reset your nervous system more frequently with Tapping to release it and its affects on your body. If you could significantly reduce the stress that you’re dealing with, how much better would you feel and how much easier would it be to be able to reach your goals? 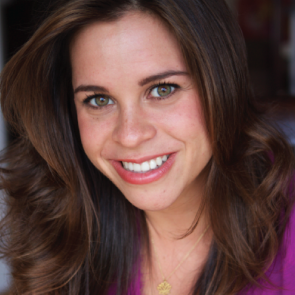 Tapping has been scientifically proven to reduce stress, which means that when you use Tapping you lower your stress levels and are therefore able to take back control of your body and brain, so that you can use it for what you WANT to use it (like making healthy food and exercise decisions that feel good and come easily! )… and not have it controlling you! The 3rd group (control group) received no treatment. 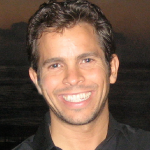 The researchers measured cortisol levels before and after the treatment. Cortisol was measured because it is known as the “stress hormone” of the body. As stress goes up, cortisol levels go up. Results: The 1st group (Tapping) demonstrated a 24% decrease in cortisol levels, while the 2nd and 3rd groups showed no significant change. When you stop to think about it… what beliefs do you have about your body? When I see other women and compare my body to theirs, I feel that my body is _____________. When I think about wearing a bathing suit on a beach I feel _____________. When I think about my body and my weight I feel _____________. These are just a few of the many questions that can help you to figure out some of your beliefs about your body (which are all things that you can use the Tapping for). I can’t stay on a diet because _____________. When I’m on a diet I feel _____________. I can’t lose weight because I’m _____________. If there were an event, situation or experience from my past that made me feel most uncomfortable about my body, it would be _____________. When I think about the part of my body that I most dislike, the words I use to describe that part to myself are _____________. When I think about feeling vulnerable, naked or sexual with a partner, the emotion that comes up for me is _____________. The answers to these questions, and other questions like these, can help you to begin to discover the unconscious blocks preventing you from losing weight. 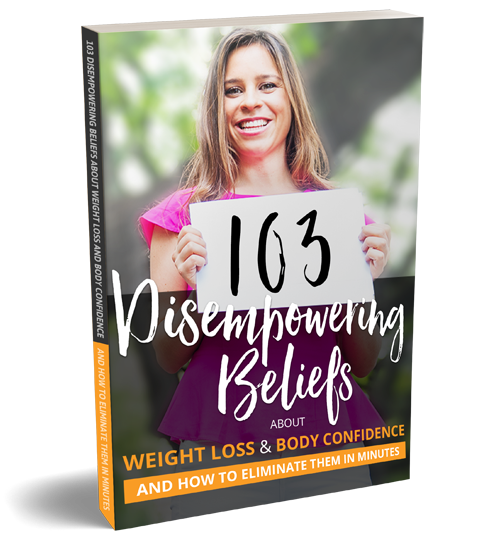 Discover the 103 disempowering beliefs that may be holding you back from achieving the ideal body and personal confidence you desire. Unfortunately, the tough standards that our society has on women start at a young age. A Harvard University study found that up to 2/3 of underweight 12-year-old girls considered themselves to be too fat! By 13, at least 50% of girls are unhappy about their appearance. By 14, focused, specific dissatisfactions have intensified, particularly concerning hips and thighs. By 17, only 3 out of 10 girls have not been on a diet — up to 8 out of 10 will be unhappy with what they see in the mirror. It’s clear that from a very young age most women are unhappy with their body and weight. These lead to unconscious beliefs about our bodies that only sabotage our ability to lose weight. You see, I’ve struggled with my weight since I was about 15. In fact, it’s hard for me to look back and remember a time when I wasn’t stressed about my weight. The simple truth of it is that Tapping is extremely effective in helping people change deep-rooted unconscious beliefs, patterns and traumas about their body and their weight. It’s more effective than anything I’ve ever seen or used before! By now you’re likely seeing that there is a lot more going on underneath the surface in regards to losing weight than you ever thought there was before. It’s not just about what you eat and how you exercise. Because unless you can get yourself to want to stick to a diet or exercise program, and make lifestyle changes that you enjoy that have lasting affects, than what type of diet or exercise program you choose won’t matter. And if you chronically stressed, or have unconscious beliefs, patterns or traumas holding you back, you won’t be able to make the needed changes. It will always feel like you’re trying to force a square peg into a round hole. 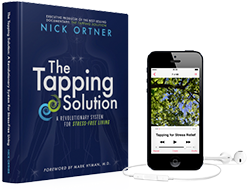 So the question is, how do you start using Tapping to lose weight (and what is Tapping, if you’ve never tried if before!)…? 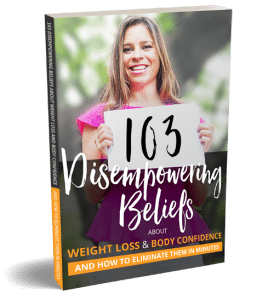 Plus you’ll get 103 Empowering Beliefs that you can start using immediately to ingrain new beliefs that bring you the body confidence and weight that you deserve! I’d love for you to join me on an upcoming free webinar presentation that I’m running on this topic. 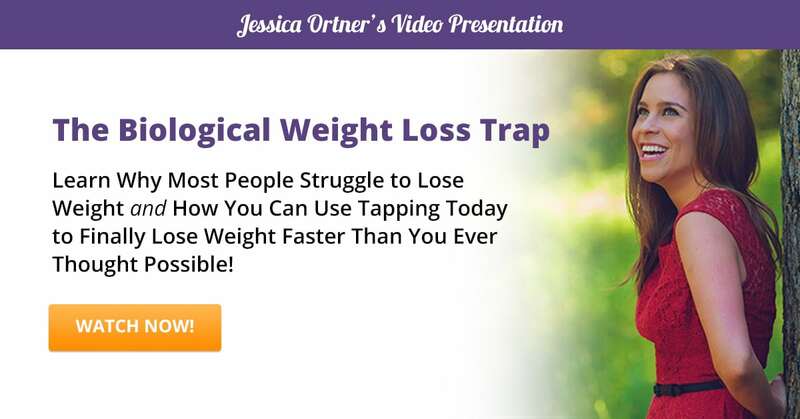 This is a content-packed webinar where I will take you, step-by-step, through the process of discovering your unconscious blocks to weight loss and body confidence and where I’ll show you how to use the Tapping to eliminate them. If you have questions at any time please don’t hesitate to ask us. Just send us an email by clicking here. Or join me on Facebook here. I tried the link above and the price is coming up much higher. How do I get it to work for the advertised price? Will the Parents & Kids book be available as an audiobook? 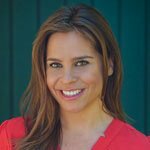 very good article with good information but does the same information apply to men as well as women? Tapping is a combination of ancient chinese acupressure and modern psychology that works to physically alter your brain, energy and body. Hence it can cause wonders for people who are already on a diet. I bought the weight loss tapping solution program many years ago and have not used it for a long time. Is there any way you can help me ??? I was diagnosed with Hashimotos 18 years ago and have gradually gained more than 30kg! In spite of thyroid medication,a healthy low carb high fat diet and exercise (AQUAFIT and stretching) I have not been able to lose any weight! Can you help me? Listening by audio to your book then will replay and to the work. I’m 60 and have done tons of inner work/self awareness is my addiction LOL……….and I must say, finally hearing things that ‘sting’ resonate with me and I’m thrilled to have the time (my 2018 word happens to be TIME!) to invest in exploring this way of healing and feeding myself . Interesting that even just listening (I’m on the limiting beliefs area)….I am not grazing as much BUT what I notice is different is my inner dialogue when I start grazing…even if I choose to eat….I’m not as negative AND often have caught myself and not put something good or not so good into my mouth because I am NOT hungry for food! I am learning to discover WHAT I am hungry FOR! Thank you! I am a member of the 7 week solution and having a hard time finding the sign on to the program – new computer. Now I need to tap on frustration! Why is it so difficult?